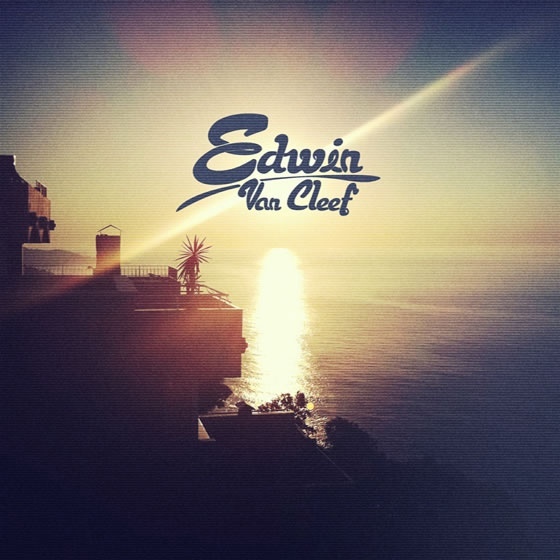 The amazing Edwin Van Cleef that we've posted about many times is back with an amazing cover of the classic Phoenix track "Lisztomania". For this cover he enlisted the help of Jane Hanley to re-do the vocals and with the feminine twist it offers a whole new shelf life to this classic track that still kills on the dancefloor whenever I play it out. Now I have a new version to play put! Thanks to Andrew (aka Party Circuit) for telling me about it. My friends rule.